With a rise in seasonal allergies and healthcare implications, air duct cleaning is becoming more popular among home and building owners. More environmentalists, industrial hygienists and health practitioners are now suggesting air duct cleaning to improve the indoor climate. 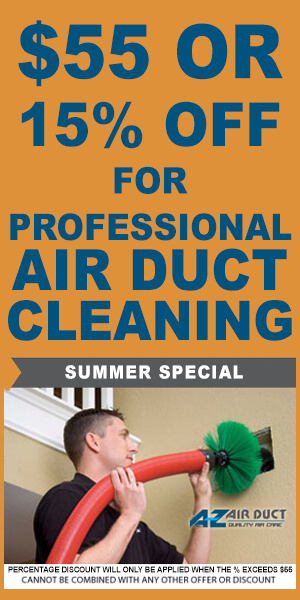 These air duct cleaning services are provided by various HVAC maintenance services and other companies. The service is known to decrease pollution in the air, while increasing the freshness and cleanliness substantially. It also increases the ambience of indoor atmosphere. But how does it actually deliver what it claims to? 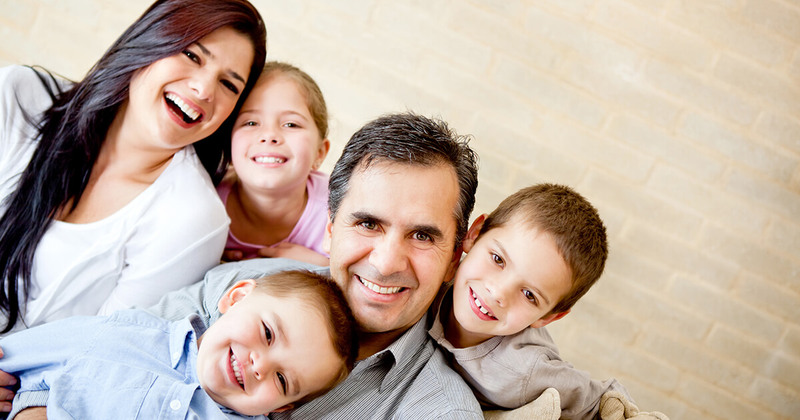 How does air duct cleaning really affect your indoor environment in a positive way? Let’s check! 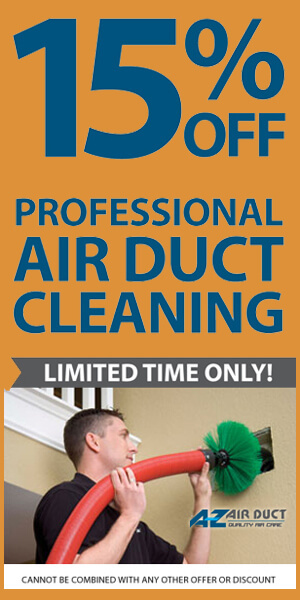 What are some important issues that can be resolved by regular cleaning of air ducts? Read ahead! The first and foremost step to cleaner air is to reduce any obstruction or limitation that might be present in the way of the air flow. The quality of air that flows through your air ducts improves automatically with a clean passage and it becomes easier to enjoy better quality of air your living spaces. Anything that might be hampering the airflow to your indoor setting will contribute to a variety of problems. The second significant issue that a clean air duct can conquer in any given atmosphere is dealing with the presence of insects and rodents. In most of the cases, dirty air ducts become infected by insects and bugs which can considerably affect the hygiene standards of your indoors. If you notice any insect crawling into your duct, it is a sure sign you should go for air duct cleaning. Insects living near your air duct can cause the air indoors to become extremely dangerous and risky for health. Often times, this air also contains pollen which can cause allergies and nasal irritations regularly among the people living in the home. Any enclosed space that has not been maintained regularly starts to smell bad. If your indoor setting starts to stink, there is a high chance that you need to make some efforts to refresh and preserve it. Regularly getting your house and ventilation systems cleaned can help in reducing the threats for various infestations. Most of the times, negligence in hygiene and maintenance can also lead to mold infestation, which can lead to foul odors. Any indoor environment that has not been maintained properly or cleaned regularly can start to smell and become unsafe for habilitation. Substandard indoor settings can also substantially affect the health and wellbeing of the people living there. Therefore, it is of utmost importance to opt for frequent cleanings of your air ducts to improve the indoor ambiance.